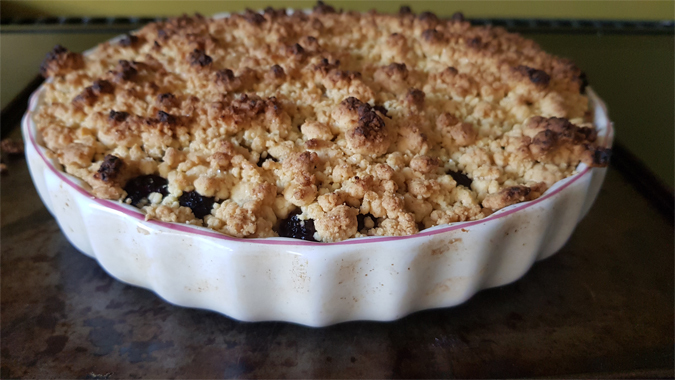 Things are finally starting to slow down a tad in my day job and I’ve been able to appreciate the little things a bit more, such as blackberry picking, baking, bath bombs and all of the books (and a bit of cheeky alliteration). Take a look at what I’ve been loving this week. After my epically long working week last week, I treated myself to some time out. 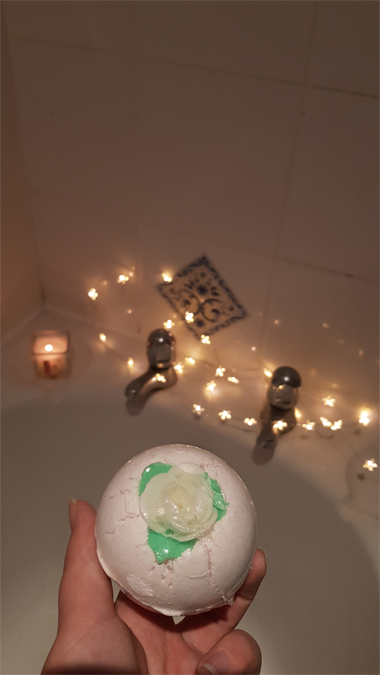 Luke took over Jenson’s bedtime duties so I could indulge in a bath bomb and podcast. 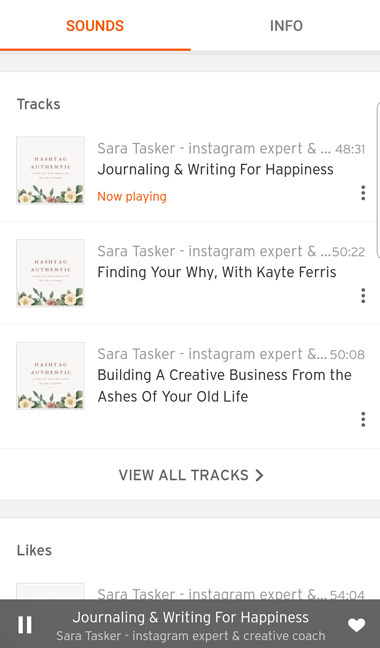 Sara Tasker and Megan Hayes kept me company with their conversation about journaling and writing for happiness, something right up my street. 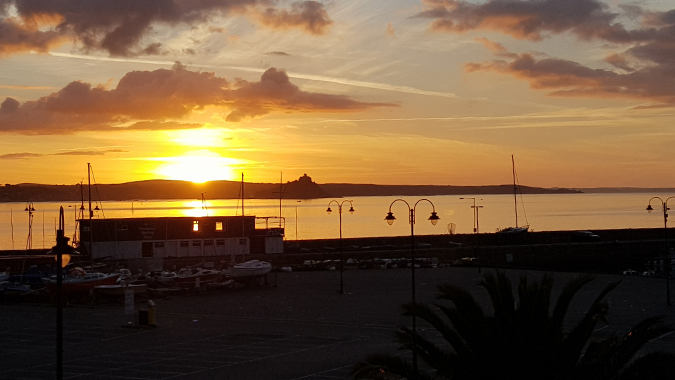 I’ve got to say, these autumn days are rather stunning. Remind me of that when I start complaining about how cold and wet I am! 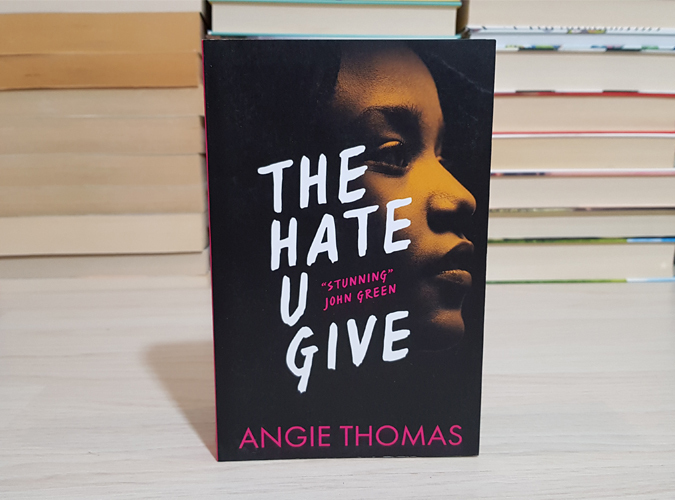 This week I’ve been reading The Hate U Give and oh my gosh, you have to read it. Like, right now. 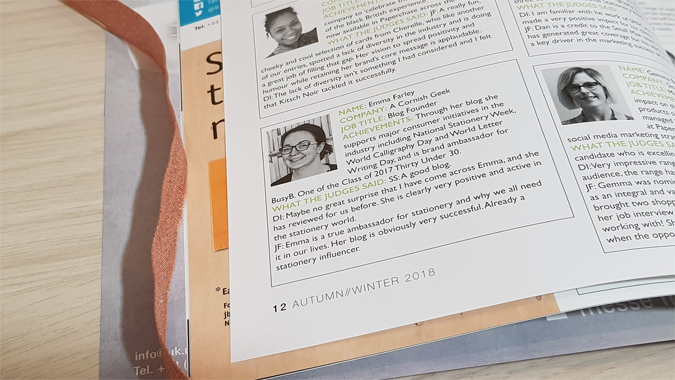 I’ve shared a mini review in this week’s ‘what I’ve been reading lately‘ post and it’s, hands down, the best thing I’ve read this year. I love Thursdays. I alleviate the mum guilt of working three days in a row and only seeing Jenson at tea time and bedtime by taking him swimming and then to hang out with the family at my mum’s house. This week we managed to see pretty much everyone on my side of the family, which he loved. We also went along to pick my nephew up from school, who he’s missed terribly during the transition. And we even managed to squeeze in an adventure, taking our James and the Giant Peach Forest Adventure Kit into the woods (full review coming in a couple of weeks). 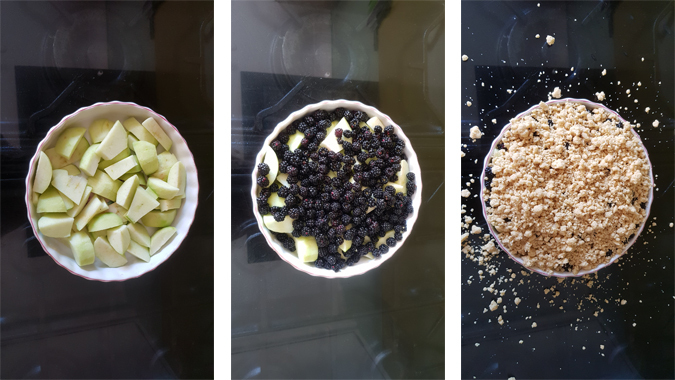 We also picked blackberries along the way so I could make my own crumble. It turned out pretty good, if I may say so myself. My nephew agreed, and you can’t get more honest than a four-year-old! I have to say, I’m super impressed with Jenson’s nursery at the moment. They called me earlier this week asking if Luke and I could both pop in for a chat – scary stuff. I mean, why would they want to talk to both parents, right? But it turns out they’re totally on the ball and wanted to discuss ways to further support Jenson’s development. 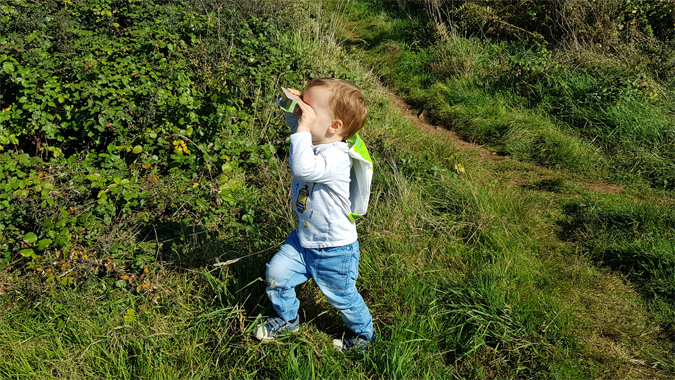 He’s settling into pre-school well but still gets a bit anxious in group situations, so they’ve identified a gap where he could use some extra support to help prepare him for school in September. They’ve created a personalised action plan to help build his self-confidence and we’ll have a catch up with them every six weeks to discuss his development. Which I think is pretty flippin’ awesome. They also suggested some ideas to help with his swimming lessons, as he’s struggled a bit since we’ve switched pools. With a different pool, teacher and classmates, it’s a big adjustment. I’ve always wondered if I’m just an over-anxious helicopter parent, but the chat with the Nursery Manager made me realise that, actually, it’s ok to encourage Jenson to take his time while he adjusts to new situations. He’s only three! He’s also really excited to have his own book bag now and a selection of Paw Patrol books to bring home on rotation. Everyone’s a winner! 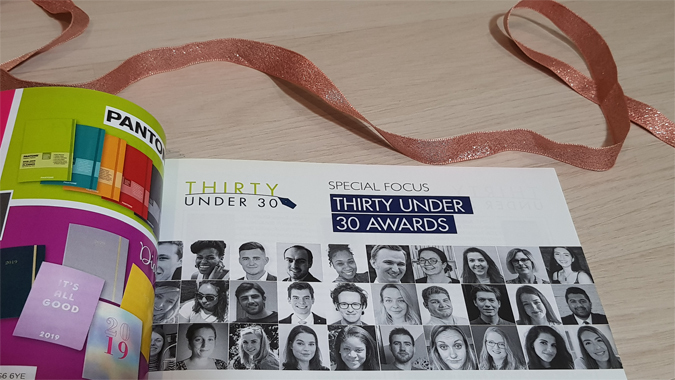 The latest issue of Stationery Matters dropped through my letterbox on Friday and I was super excited to see that I made the 30 under 30 list again, especially as it’s the last year I’ll be able to qualify (I’m 31 in November. Ugh, I can’t believe I just wrote that). 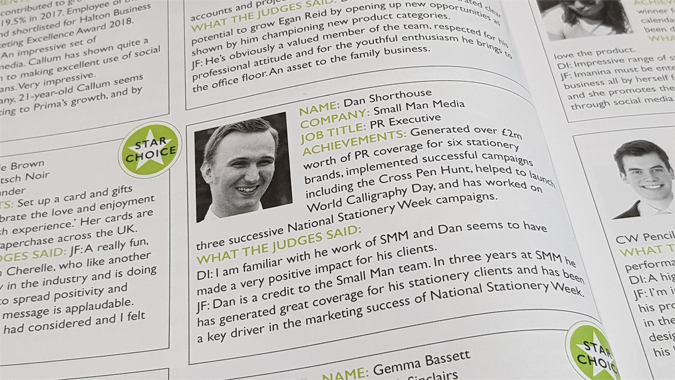 I was also pleased to see a couple of familiar names pop up. 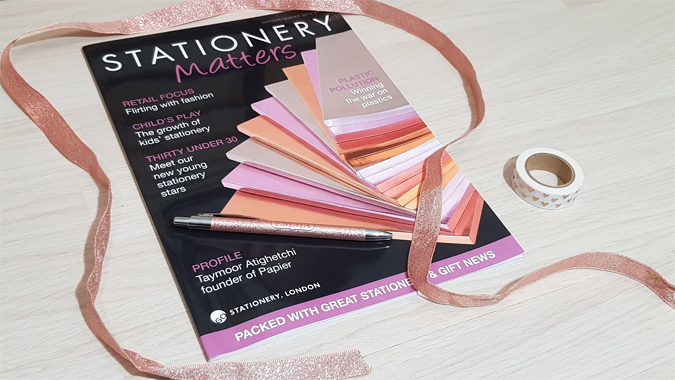 I’ve got another collaboration coming up with Not Only Polka Dots for one of my 12 Days of Christmas giveaways (stay tuned for more info) and I regularly work with Dan from Small Man Media for official stationery business. 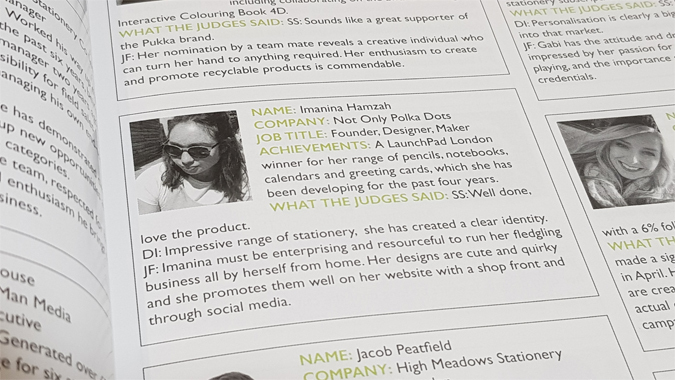 Hi, fellow stationery nerds! I can’t even tell you how excited I am about next week. 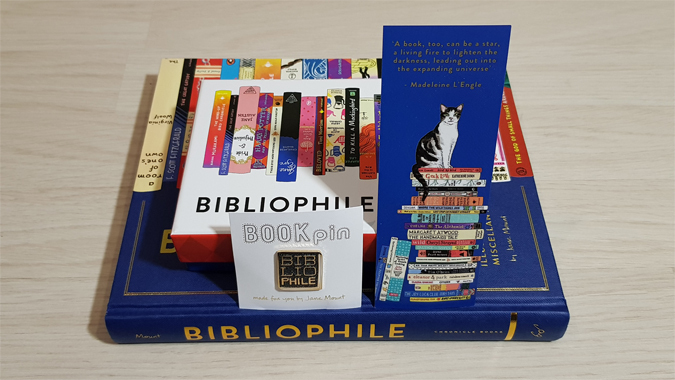 I’m on the blog tour for Bibliophile and, in true book nerd style, have decided to host a whole week of bookish content. There are a few fun giveaways coming up, so don’t be a stranger (check out tomorrow’s newsletter for a teaser – sign up here). I actually started the week a bit early with a special post yesterday, thanks to Puffin Books. 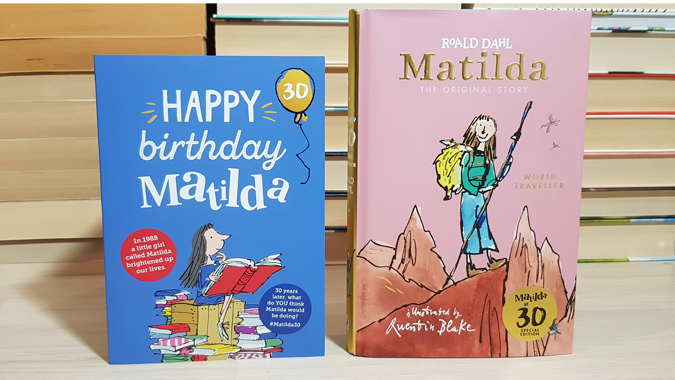 Matilda turns 30 tomorrow and there are some rather stunning new editions to collect. Check out this beauty (click here for my full review). I hope you all have a lovely Sunday. I’ve got my fingers crossed for a yummy roast! Previous postHappy 30th birthday, Matilda! Autumn, and all it’s beautiful signs, are making me so happy this week. 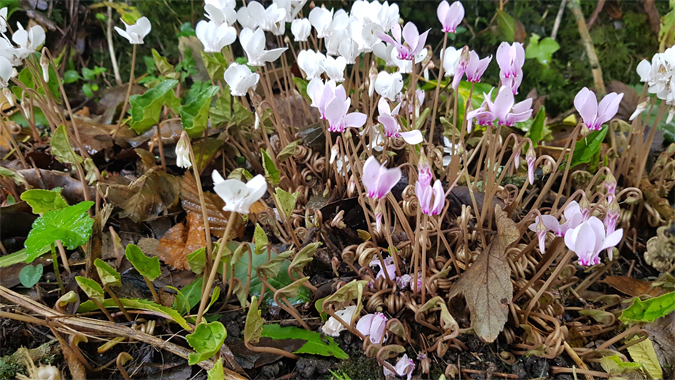 I’ve been out and about noticing it all. The sunsets are especially awesome. I’m definitely going to check out the podcast about happiness and journalling. Sounds right up my alley.